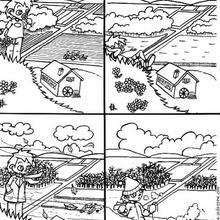 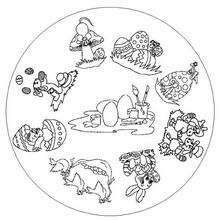 According to the astronomical definition, spring begins on the Vernal Equinox, March 21 in the Northern Hemisphere, and September 22 in the Southern Hemisphere, and lasts until the summer solstice, June 22 in the Northern Hemisphere and December 22 in the Southern Hemisphere. 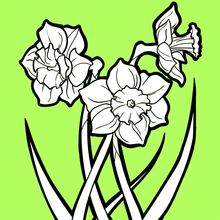 According to the Celtic tradition, which is based solely on daylight and the strength of the noon sun, spring begins in early February and continues until early May. 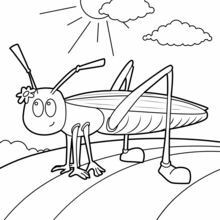 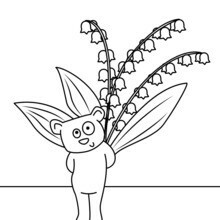 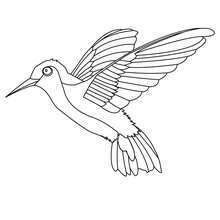 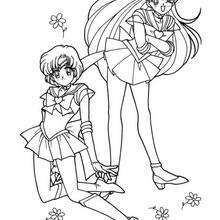 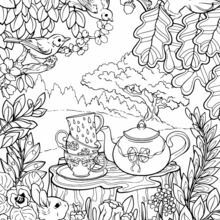 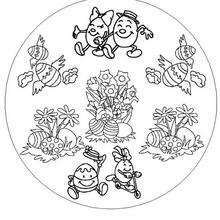 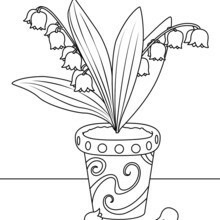 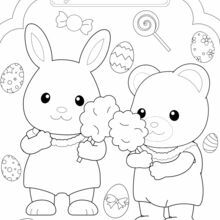 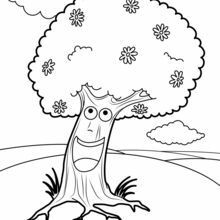 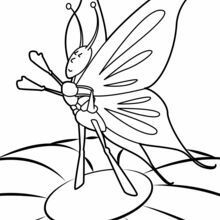 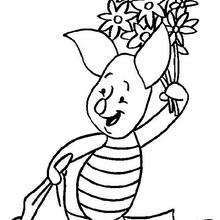 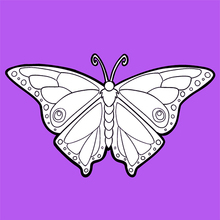 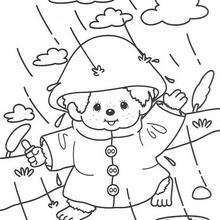 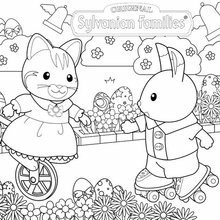 These various printable kids coloring pages and spring animated gifs are a great way for kids to get into the spring spirit.